RedandJonny: Marilyn Denis show makeover, in the chair at LBhair. Marilyn Denis show makeover, in the chair at LBhair. 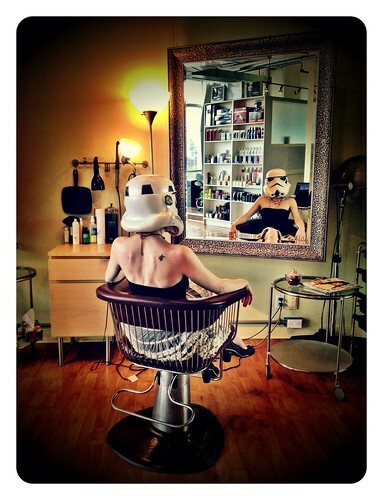 redandjonny: Marilyn Denis show makeover, in the chair at LBhair., originally uploaded by RedandJonny.